I have HULU. And like it very much. But watch out. 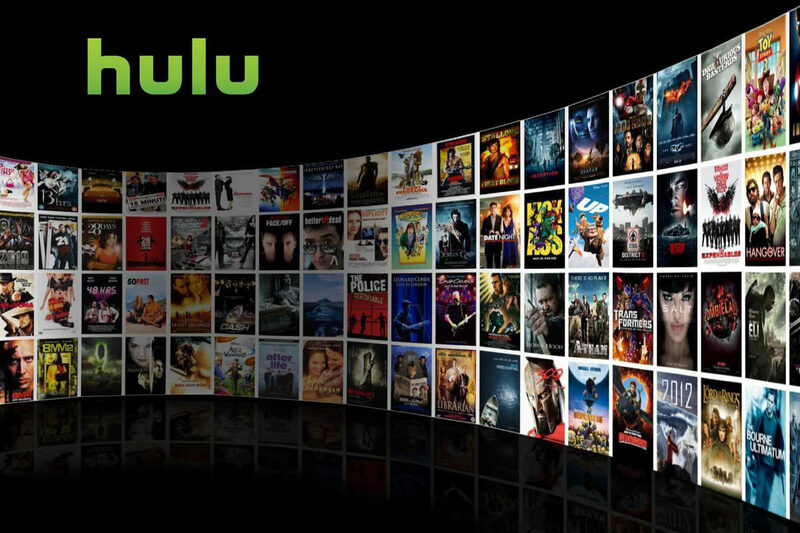 If Comcast has any say in things on HULU. You will be screwed soon. Comcast is one of the worst.